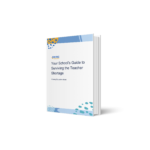 As is the case with any substitute teaching assignment, it’s important to give yourself enough time to get any questions you may have answered before the start of the school day. 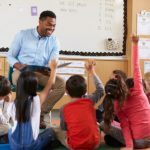 Arrive early enough to review the sub notes and ask any relevant questions — you might also want to meet with school administrators and/or grade-level teachers to get a feel for student expectations (behavior and academic) and to ask for any tips that may be helpful for you in the classroom. Elementary-school students are still very early in their development, of course, so they may require additional time to comply with directions. A big part of succeeding with this population is to avoid assuming that students will know how to do something. As the adult in the room, they are looking to you to tell them what and how to do it. The best approach is to give directions that are clear, simple, and concise. For example, saying, “Put your pencils down, stand up, and raise your hand” is pretty muddled. Students may be confused about which of these should happen first, how should it look, how it should sound, how fast, etc. 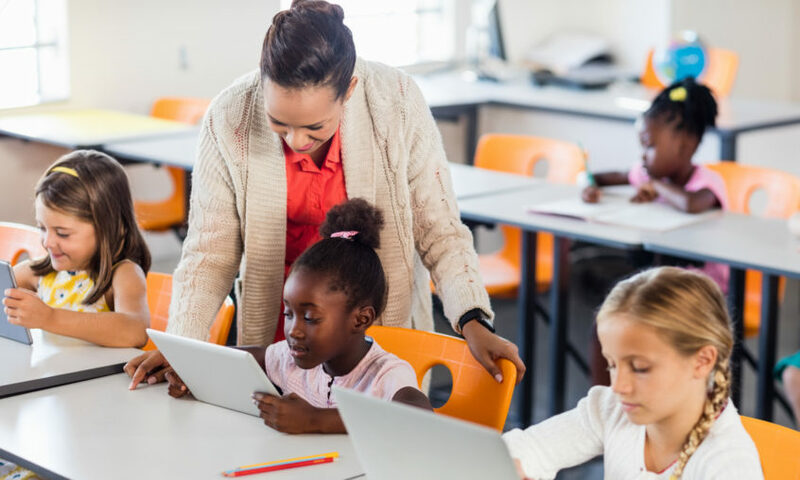 It is better to say, “Put your pencils at the top of the desk, cross your hands, and look at me in 3, 2, 1…” That way, students understand exactly what you expect, when you expect it, and how to do it. Elementary-school students are the first ones to hold you to your word. Your word is trust in their mind, so you have to adhere to it as much as possible. If you tell students that something is going to happen at a particular time, it needs to happen at that time. Often, students will misbehave if you do not follow up with your word. Elementary-school students find comfort in the structure of a schedule. They are used to doing certain activities at certain times, so you should attempt to follow the schedule as much as you can. This is also a great way to show students that you know what is expected of them while they are with you. Make sure to be on time for lunch, snack time, bathroom breaks, recess, arrival, and dismissal duties. It is difficult to learn student names as a sub, but they will appreciate the effort. Tell students upfront that you do not currently know their names but would love for them to teach you throughout the day. Have students introduce themselves after you introduce yourself to the class. You can even engage with them a little bit by asking them to state their favorite food or movie. This is a great time to also take attendance. Elementary students thrive on positive reinforcement because they frequently seek to please. Tell students when they are following directions and/or doing something well. This can either be done verbally or non-verbally. When other students see that you are praising their peers, they will want to emulate the same behavior to receive the same praise. Make it a goal to praise every student at least once by the end of the day. 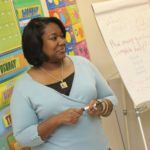 Students will recognize if they don’t receive praise and will become frustrated over time. Mitigate this by keeping the above goal. Students should expect (and often want) evidence for their full-time teacher that they’ve done a great job for the day. Tell students that you will leave a note for their regular teacher and remind them about it throughout the day.